The Gaynor Family Regional Library, located at 806 Manitoba Avenue in the City of Selkirk, has a wide range of services and programs to offer all ages. 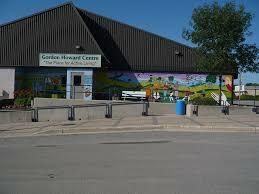 The Gordon Howard Centre is a membership based, multi-purpose facility which sets examples of healthy living styles for older adults. 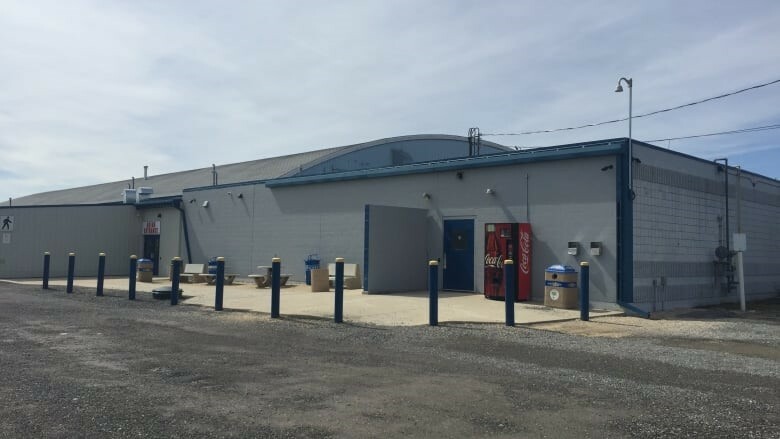 They provide recreational activities, learning opportunities and informational workshops. The Friends of Lower Fort Garry is a non-profit charitable organization, dedicated to supporting Lower Fort Garry National Historic Site through independent and collaborative partnerships while nurturing positive relationships with the community. Tri-S Soccer Association is a member of the MSA and provide LTPD programs. They offer seasonal and year round recreational, developmental and premier programs. Programs are available for ages 3 to 17. 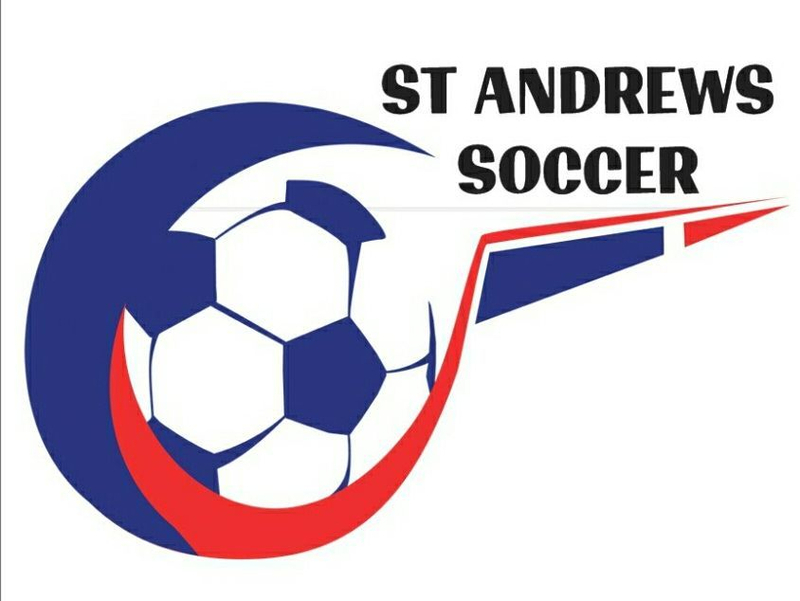 St. Andrews Soccer is an affiliate program under the Tri-S Soccer Club in the Interlake Region. St. Andrews Soccer offers recreational programs to players from 3- 18 years old to players that live in the surrounding St. Andrews community. 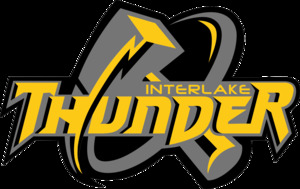 The Interlake Thunder Football Program provides athletes ages 7 to 17 in the Interlake region with the opportunity to play tackle football. Thunder teams participate in 3 leagues, being the Manitoba Girls Football Association, Manitoba Minor Football League and the Midget Football League of Manitoba respectively. 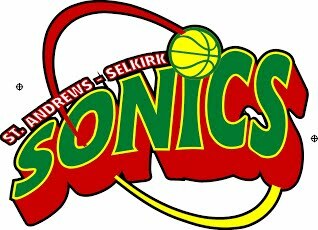 Selkirk and Area Youth Basketball (Sonics) is a community club basketball organization dedicated to creating introductory, recreational, fair play and competitive basketball experiences for youth. Girls and Boys Club Volleyball Ages 13 – 17. 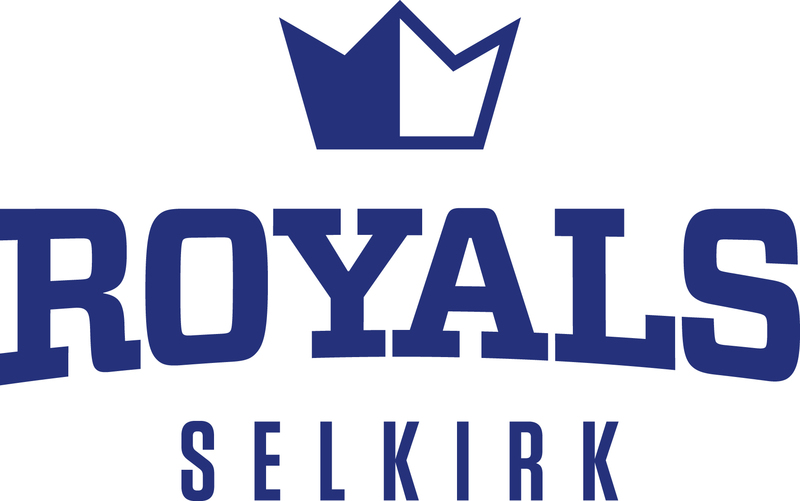 The Selkirk Royals Girls Volleyball Club's vision is to run a quality, competitive program to help develop athletes and coaches in the sport of volleyball. Lacrosse is Canada’s official summer sport and one of the fastest growing sports in North America. Locally, Wizards Lacrosse extends the opportunity for players from St. Andrews and surrounding areas to play this exciting game. CDRA is a non-profit community organization which organizes soccer and hockey/skating programs at the house league level for children and young adults. Public Skating is also available (outdoor rink). 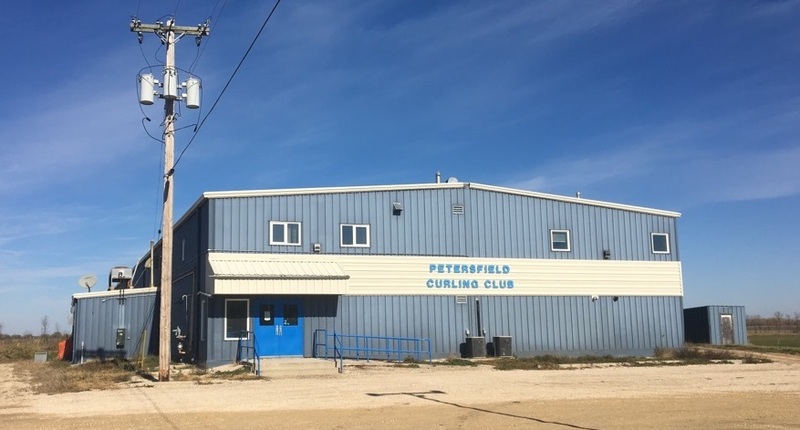 The Petersfield Curling Club offers a variety of leagues - ladies, men's, stick, mixed, juniors program as well as a family fun league. They are a vibrant non-profit organization. Whatever your skill or interest level, they have a league for you. The St. Andrews Community Club has recreational programs for all ages. 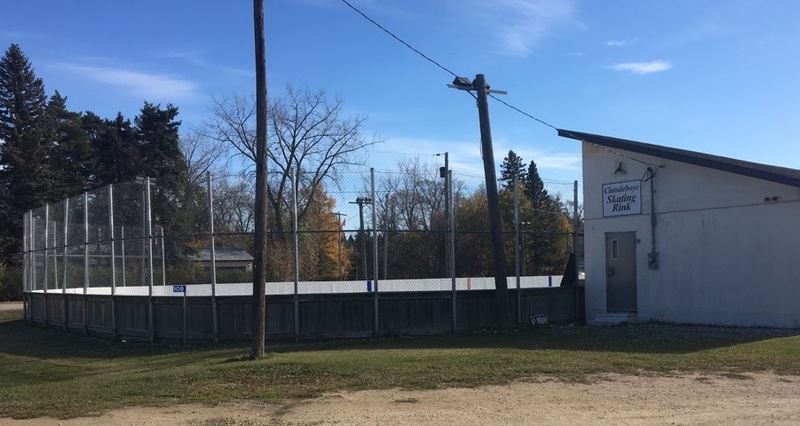 Some of these programs include Baseball, Soccer, Hockey, Ringette, Skating Lessons, as well as Public Skating (indoor & outdoor rinks). 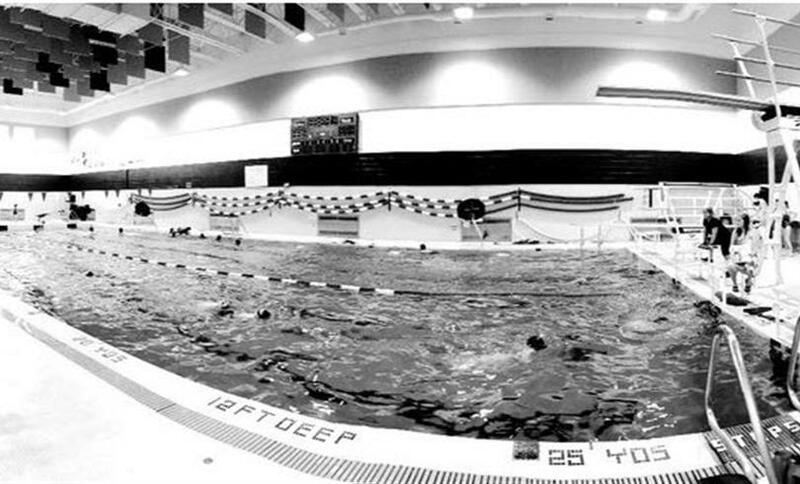 This pool is the largest swimming pool in the Interlake. They offer the Red Cross Preschool and Swim Kids Learn-To-Swim programs, Lifesaving Society programs, aquacises and leadership courses. The pool also offers lap swimming, open swimming, and family swimming from September to June. 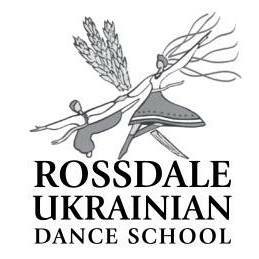 Rossdale has truly captured the spirit of Ukrainian culture through dance; its talented and dedicated performers present the beauty and pride of their Ukrainian roots wherever they perform.